Is it Pitch Wars time? Yay! So excited to meet new friends and learn about your awesome stories. Before we go any further, give yourself a hand, a pat on the back, a thumbs up…you wrote a book! GOOD JOB! Check out more details about Pitch Wars, an awesome contest from Brenda Drake on her website. This is an excellent time of year to improve your writing craft, learn about agents and publishers, and connect with other writers, mentors, and freelance editors. If you’d like to see other #PimpMyBio posts, visit Lana Pattinson’s blog. Cheers! My name is Jacy and I’m entering Pitch Wars with a YA fantasy for the…third time! I have learned a major component of writing is to never give up! I love everything fantasy and sci-fi, having grown up in the 80s and 90s among the Labyrinth, The Dark Crystal, Legend, The Princess Bride, and Return to Oz. Some of my favorite shows from that time included Sailor Moon, X-Men, and Gargoyles. I best relate to Sailor Mercury – sweet, practical, and a little shy – until I get to know you. Authors that I love include Anne McCaffrey, Stephen King, J.R.R. Tolkien, C.S. Lewis, and J.K. Rowling. A few of my favorite books include Shadowshaper, The Grisha Trilogy, One Hundred Years of Solitude, The Help, and Eragon. Recently, I learned I’m a Xennial, a micro-generation of people born between 1977 and 1983 who survived the analog-digital transition. To round off this generation identification, I possess both cynicism and optimism, which describes me fairly well on most days. 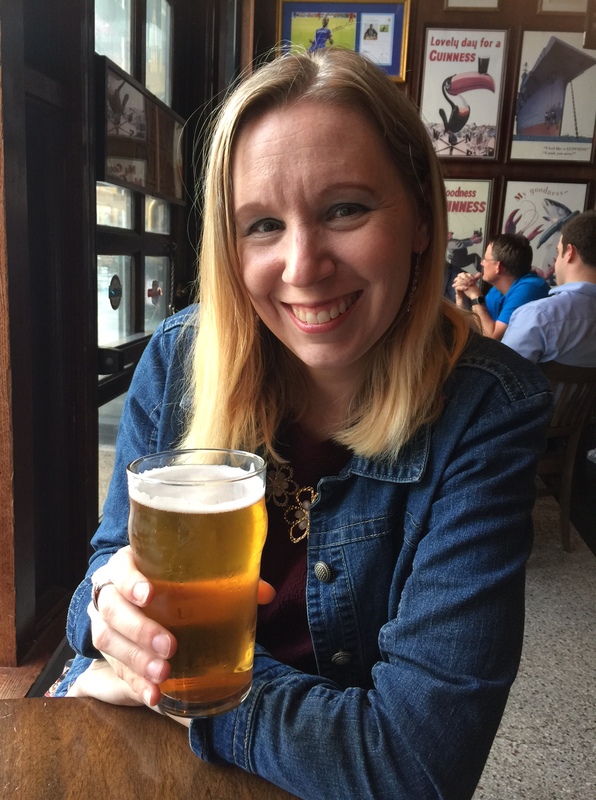 I also enjoy beer, bacon, and books – sometimes at the same time! During college, I joined the student newspaper and really had a chance to flex my writing muscles. My journey to writing led to editorials, news stories, satirical newspaper editions, and meeting my future husband too. Totally worth it! I earned a bachelor of arts degree in English and a minor in journalism. Eventually, I went on to earn a master’s in environmental policy and management. I’m proud to be a certified recycling professional – yes, it’s a thing. I took an exam and everything! Since I grew up in the 80s and 90s, most of my inspiration comes from such influences. I consider my story a crossover event of X-Men and The Neverending Story. 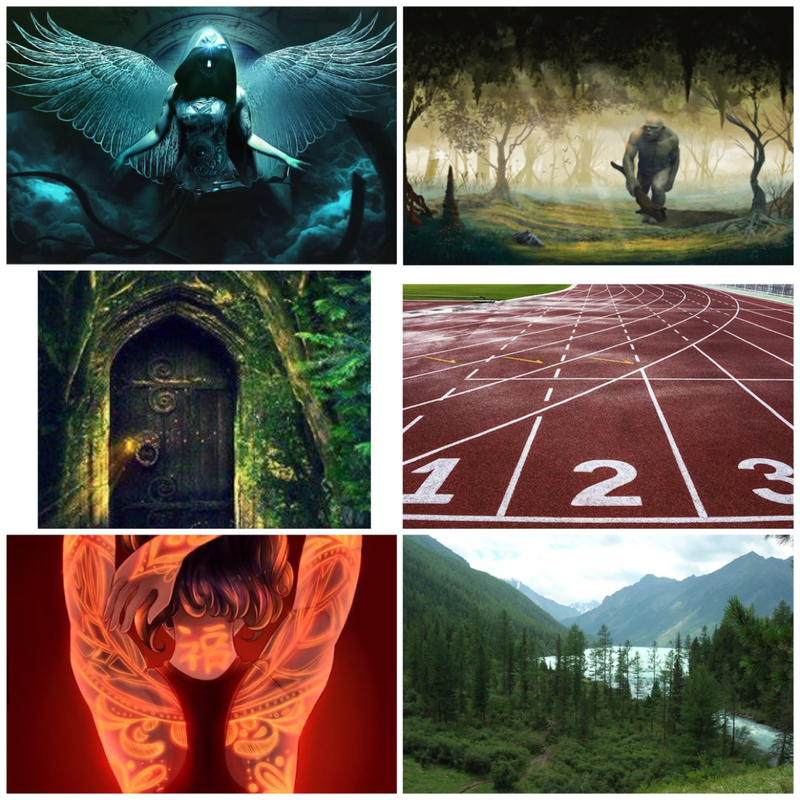 My story, A FEATHER’S FORCE, is a YA arcanepunk fantasy about a 16-year-old track star who discovers she inherited her super speed ability from another realm. This story is for readers who loved GRACELING’s fiercely independent heroine and INKHEART’s lush, whimsical portal fantasy world. I’ve been working on this story for three years with a major overhaul in January 2017, thanks to an incredible editor, Lyla Lawless. She helped me discover the potential in my story and gave me valuable advice to improve my craft and make my story stronger. Seriously, look her up! 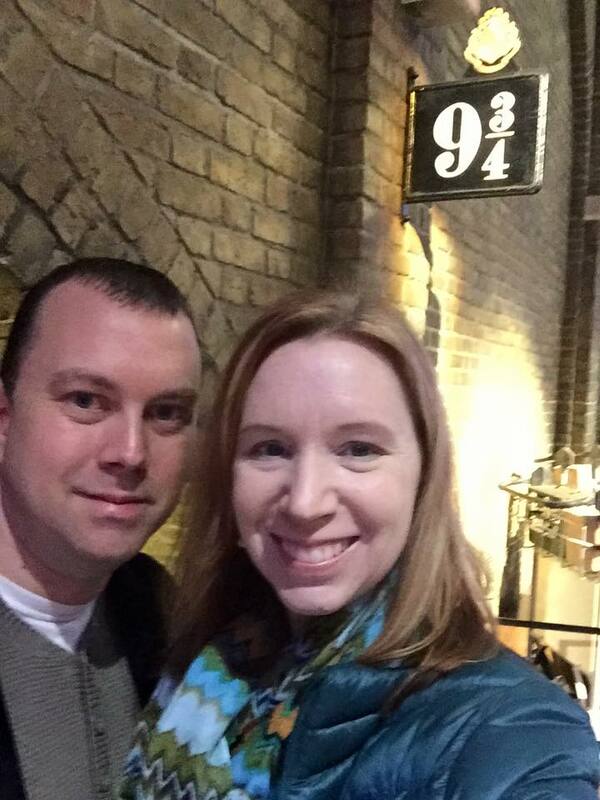 I also have a dedicated CP/editor, Nicole D’Arcangelo, who has been by my side for the past several months. I won a first page critique from the awesome Heather Cashman during the Pitch Wars workshop, which you can find here. Her feedback was super helpful and I’ve already revised my first chapter. I’m so excited about it! Now, I’m ready to emerge from the revision cave and share this story!